Taking cue from the grim realities of delivery issues faced in India by Amazon, its top honchos have gone ahead to seek the extensive network of India Post for the same. There was a meeting on the same agenda between Amazon’s Amit Agarwal, Monique Meche and Ravi Shankar Prasad, India’s telecom and IT minister. In fact, the immense success of China’s Alibaba tie up with China Post to share processing centres, warehouses and delivery resources for ecommerce deliveries could be reinforcing this move. 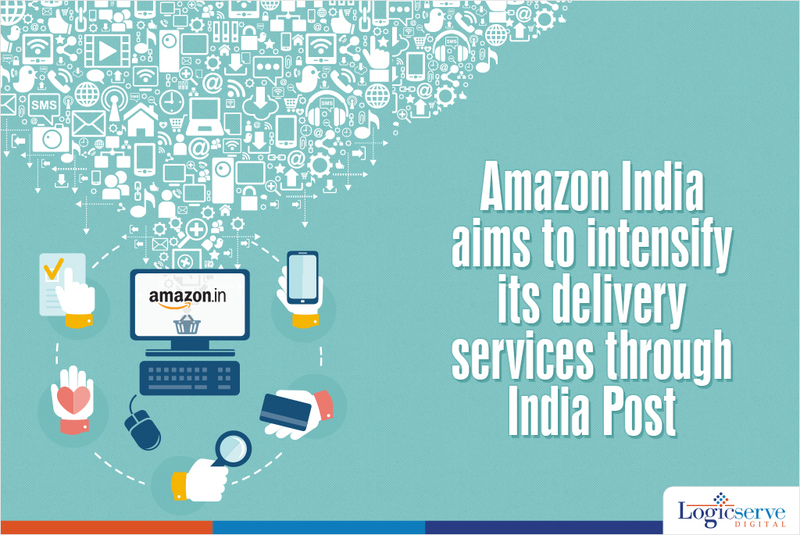 Currently, Amazon India is availing the India Post services for its deliveries to a limited extent. The India Post comprises a robust network of 1.6 lakh post offices across India with 1.4 lakh of them alone in rural areas. By modernizing the India Post services with state of art real-time tracking and monitoring systems, Amazon wishes to deliver within 24 hours across the country. The telecom minister has asked Amazon to submit a detailed proposal on the same. The Indian government is also keen to give India Post a total makeover by making it an active participant in the finance and trading activities within the country along with modernizing its services. On the other side, the extent of financial investment made in ecommerce majors such as Snapdeal and Flipkart in India has certainly intensified the war between them to gain a firmer ground in the country.